A loan of $1,275 helped to build a well for irrigation and family use. 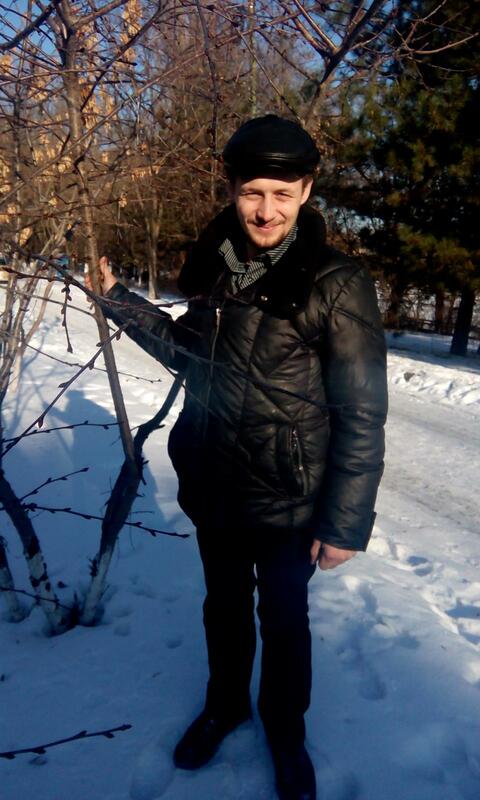 Aurel is a 28-year-old constructor from Macaresti village, Ungheni region, Moldova. He is married and has three very nice children of 3, 5 and 7 years old. His wife, Elena, is housewife. Aurel has worked as a constructor in Russia for about seven years. At the moment his revenues are the main financial source for the family. Aurel works abroad for about eight months per year, and in the remaining time, he deals with agriculture. At home he has 0.2 ha of vineyard and 0.03 ha of orchard, but it is a little difficult to do agriculture without a well. Aurel wants to build one, which will be used for irrigation and for family purposes. For this reason, he requests a loan from Kiva. As a result he will be able to develop his little business and improve the living conditions for his family.